La pavoni espresso machine, makes your coffee in style. 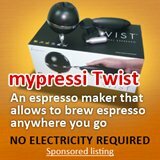 The machine looks elegant and the way you dispense espresso makes one look professional! The La Pavoni espresso machine is how one would associate with espresso, the level, the steam and some hissing sound, then the aromatic espresso. 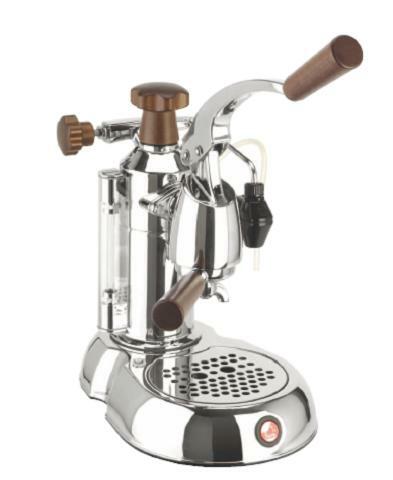 In fact, it looks so much like an espresso machine that countless movies has featured it, e.g. remember how Hugh Grant makes espresso in "About A Boy"? And this style is a reflection of its more than one century heritage. Probably the first company to introduce espresso to the masses with its simple machine, La Pavoni has been producing quality machines since 1905. Although, countless innovations and value add has been done on the "Ideale" that was patented by Luigi Bezzera, the machine basic structure remains the same: a vertical machine, with a boiler kept at a constant pressure, with side brewing groups supported by inside hooks and a filter for ground coffee (some can use pods now). Sure, La Pavoni now has a wide range of espresso machine, from the traditional level to the fully automatic modular machine. However, I guess when one speaks of La pavoni espresso machine, it is always the classic traditional lever type that spring to the mind first. It is difficult to say if La Pavoni has the best espresso machine, but it definitely has the most classic range. In fact, it should be ranges, as they have 2 such popular range. The Europiccola and Professional espresso machines blend elegance, quality and reliability. Although, both range was rolled out in 1960's, it is still in high demand and at this going, I do not think it would ever be replaced by even the more sophisticated fully automatic ones. 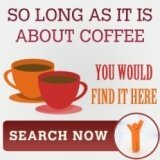 This is because, one must know that coffee drinking is an experience and using the Europiccola and Professional embodies the art of coffee making and is really part of a coffee experience. 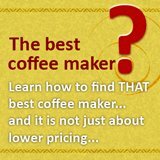 If you would to ask me to recommend one La Pavoni espresso machine, I would propose the Professional PRH. She truly represents the blend of technology and elegance. Make with pure-gold-plated materials and using copper brass wooden hand grips, La Pavoni PRH can even double up as an ornamental piece of dinning furniture. Oh, did I also mentioned that PRH other than being able to do milled coffee is able to dispense coffee from standard pods ESE. 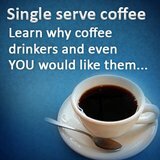 This is in line with the single serve coffee makers' trend that is taking the world by storm! One simply placed coffee ground or coffee pods into the filter holder, then lift up the lever to raise the piston inside the group. This allows water under the pressure to infuse the coffee in the filter holder. The lever is then lowered, this would force the water into through the coffee into the cup. And this allows you to control the speed which the water passes through the coffee, allowing you to customize your espresso. Flexibility to customize your espresso, able to froth cappuccino, able to use the standard coffee pods, easy to operate and look extremely "espresso machine", aren't you even tempted to try out a La Pavoni espresso machine?